I was part of the first generation to grow up getting more educational material from television than from the teachers in the classroom. With the exception of ABC’s “School House Rock,” the majority of it was on the Public Broadcasting System. We enjoyed Rita Moreno’s “Hey You Guys” and Morgan Freeman’s “Easy Reader” on The Electric Company. We enjoyed the multi-cultural cast of kids on WGBH Boston’s Zoom. And, our younger siblings enjoyed the Muppets on Sesame Street. As I grew older and began to travel the world, I was impressed to be able to follow the exploits of those same characters in Germany’s Sesamstraße and on Israel’s Shalom Sesame. But for us Americans, the era of Public Television may be limping to a close. 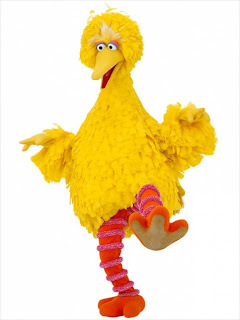 Check out this article in The Wrap about what could be the demise of PBS… thanks to the on-going budget wrangling between the Democrats and Republicans.